Glasgow’s Holy Esque have unveiled the intense and cinematic video to their track ‘Hexx’ on The Independent. Emotive and stark, the video is a brutal interpretation of young love, which perfectly complements the songs own vulnerability. Watch it on The Independent’s New Music To Listen To This Week. ‘Hexx’ is taken from the bands forthcoming debut album At Hope’s Ravine, released February 26th 2016 via the bands own label, Beyond The Frequency. Pre-order the album here. Catch the band live on the dates below. 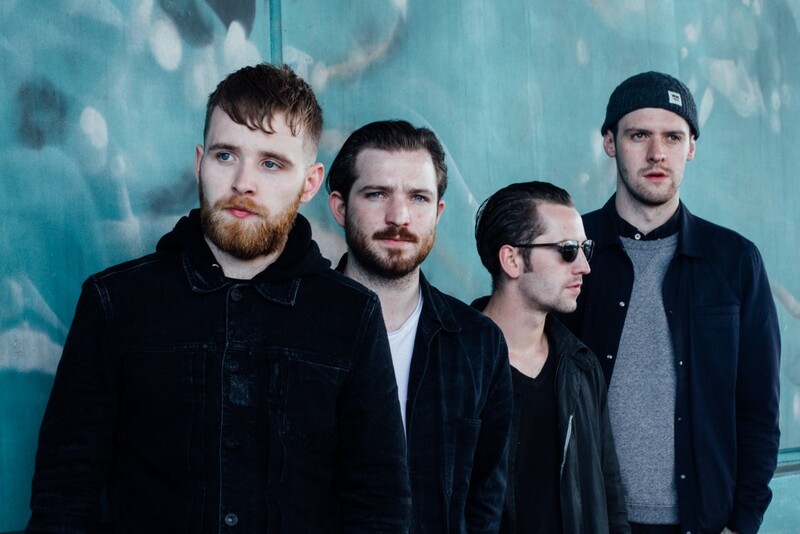 The Line Of Best Fit are premièring Bristol post-punk’s IDLES’ remixed MEAT EP today. The four-track includes re-workings from Alt-J, The Vaccines, Sly-One and is led by David Pajo of Slint’s pummelling remix of ‘Queens’, along with a righteous statement about how working on the track brought back so many memories of his own first encounters with punk as a kid. Check out the full playlist and music videos on Best Fit. The META EP is available to stream via Spotify and to purchase digitally via iTunes. 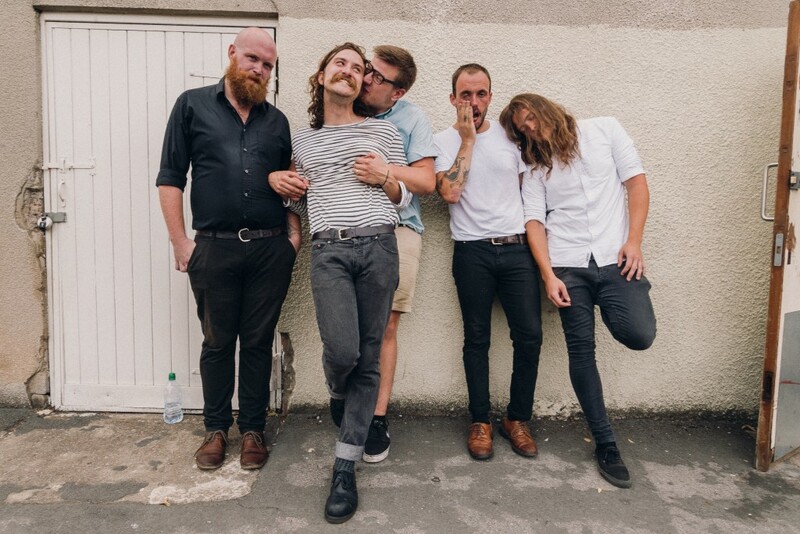 IDLES’ Deluxe Double EP featuring both remixed and original tracks will see a physical release in 2016. Catch them live through December on the dates below. 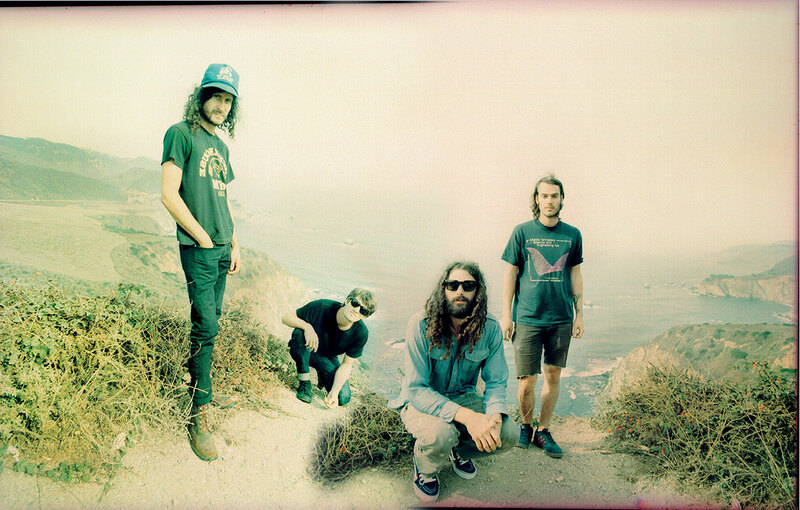 Nashville psych crew All Them Witches offer the first taste of their new album Dying Surfer Meets His Maker with ‘Dirt Preachers’. Heavy, heady and hypnotic, within each build-up, breakdown, riff and groove lays an iconoclastic blend of rock music’s furthest reaches. Trip out on their Chad VanGaalen-produced new music video over on Upset Magazine. All Them Witches will also embark on their first European tour next year with the following UK shows. Dying Surfer Meets His Maker is due February 19th via New West Records. Pre-order Dying Surfer Meets His Maker here. 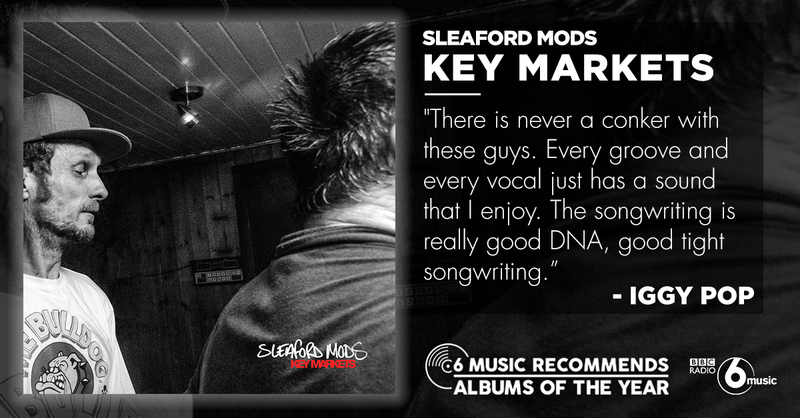 Rock n’roll legend and BBC 6 Music DJ Iggy Pop has made Sleaford Mods 2015 release ‘Key Markets’ his Album Of The Year at BBC 6 Music. Iggy said: “‘There’s never a clunker with these guys. Every groove and every vocal just has a sound that I really enjoy. It’s good tight song writing. I like their energy, I like someone who keeps it real, and their people are charged up about them. That’s what it’s all about”.